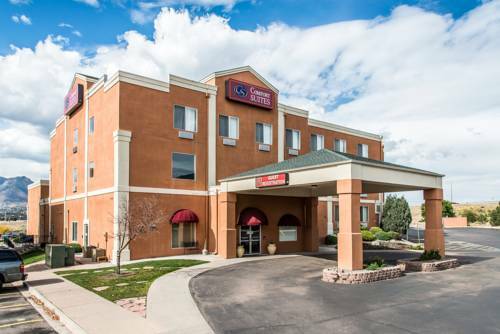 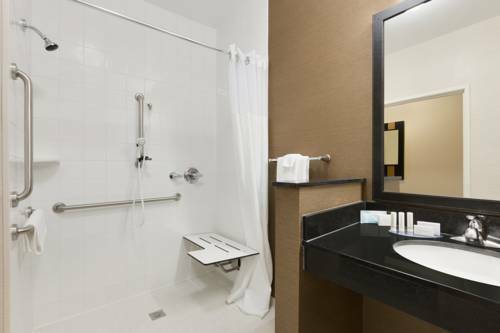 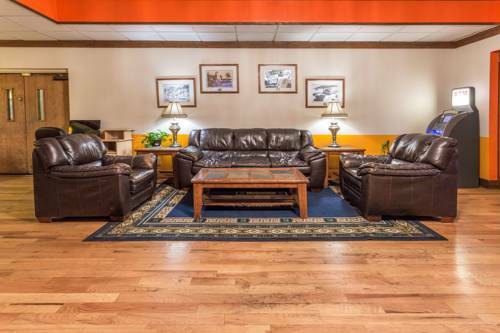 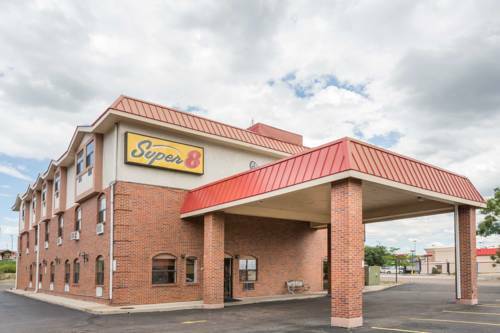 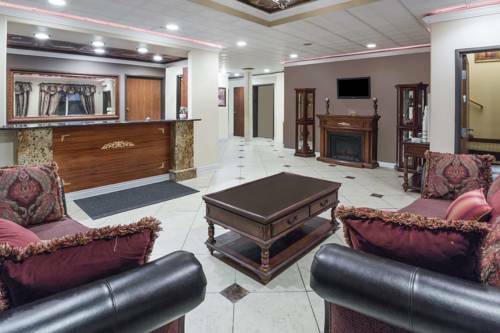 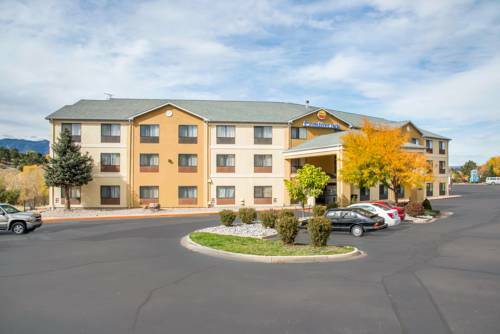 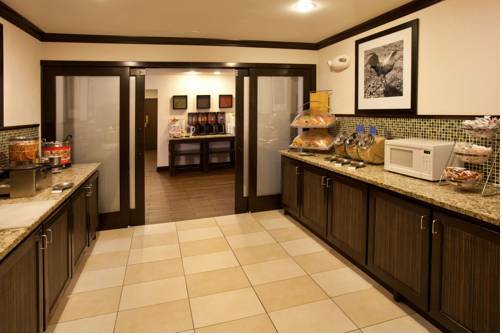 Take pleasure in the magnificent convenience of Baymont Inn & Suites Colorado Springs. 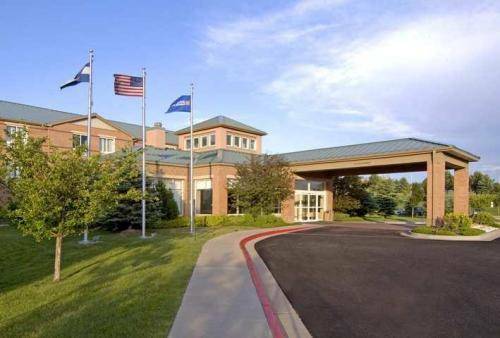 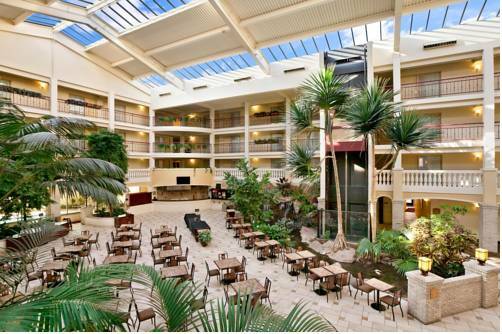 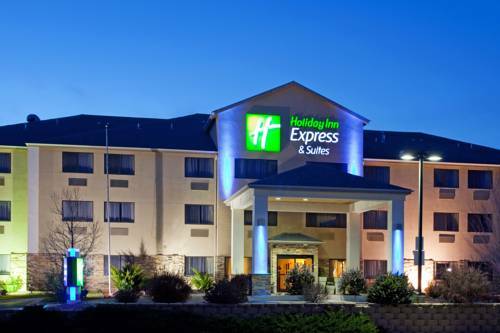 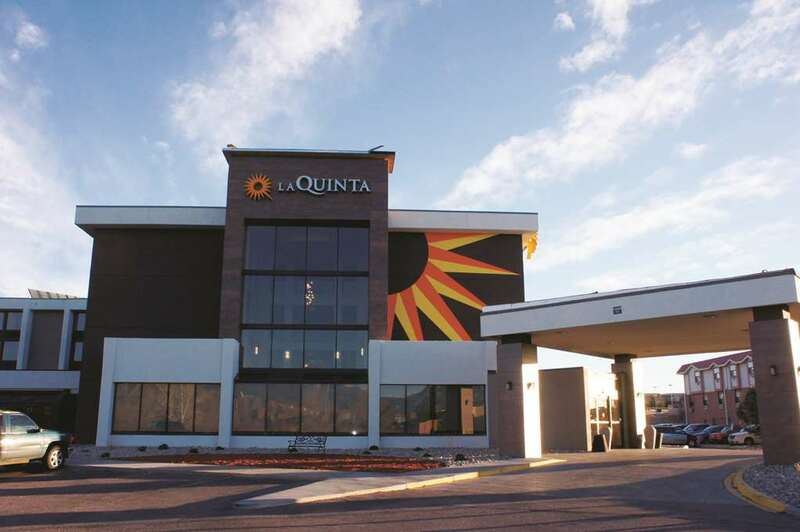 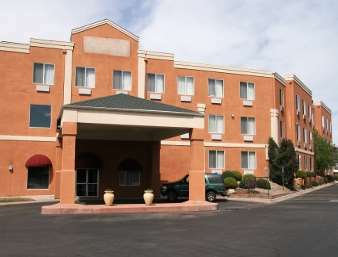 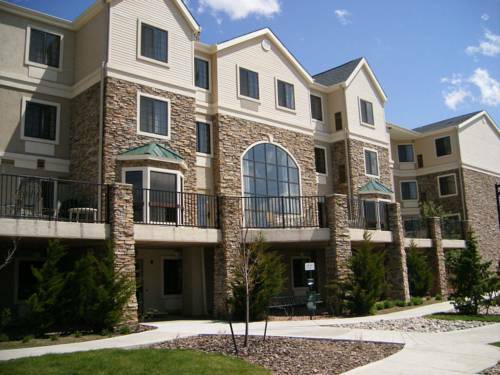 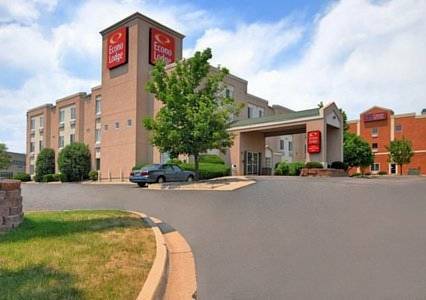 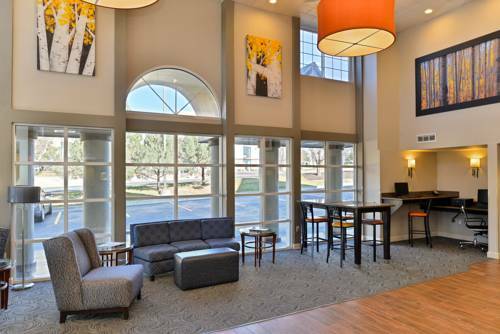 These are some other hotels near Baymont Inn & Suites Colorado Springs, Colorado Springs. 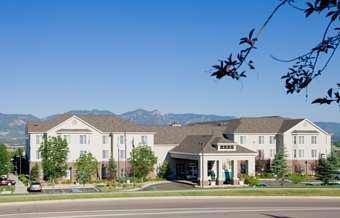 These outdoors activities are available near Baymont Inn & Suites Colorado Springs.